Agriculture in the Northern Territory is famous for its vast cattle stations but within this landscape horticulture and forages are often concentrated where there are lifestyle blocks. This creates a risk of spray drift if chemicals are not applied properly. 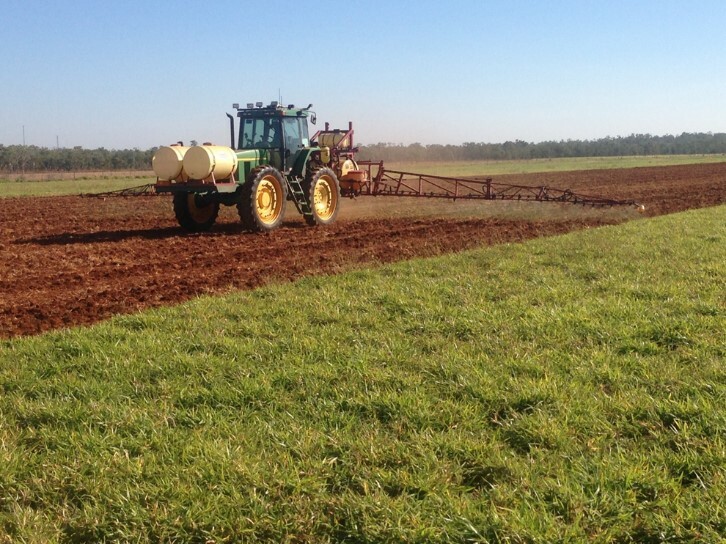 Spraying is part of most agricultural systems and Australian Government regulations ensure that chemicals are safe for use as long as the applicator follows the label directions. By understanding weather conditions, spray equipment and the product, spray efficiency can be maximised. Weather, nozzles and boom height can effect spray drift and coverage. Drift is reduced by using coarse droplets, but coverage is decreased. Increasing water rate will increase coverage. It is important to adequately cover the spray target. Chemical that does not land on the target is wasted. This effectively reduces the rate of product, reducing efficacy and encouraging chemical resistance. Translocated products, (e.g. glyphosate) move through the plant so coverage is not as important as non-translocated products like gramoxone. Pre-emergent products like S-Metolachlor need good coverage as they act as a film on the soil surface to prevent weed emergence. Coverage can be affected by spray timing, product solubility and ground cover. Different nozzles deliver various droplet size ranging from very fine to extremely course. Fines droplets are small, slow moving and highly susceptible to drift while coarse droplets are large, fast moving and less susceptible to drift. If landing on the desired target, fine and medium droplets will give a more even coverage compared to coarse droplets, however, weather conditions and equipment setup can decrease fine droplet survival and increase movement off target. Good coverage can be achieved using coarse droplets if the water rate is increased. 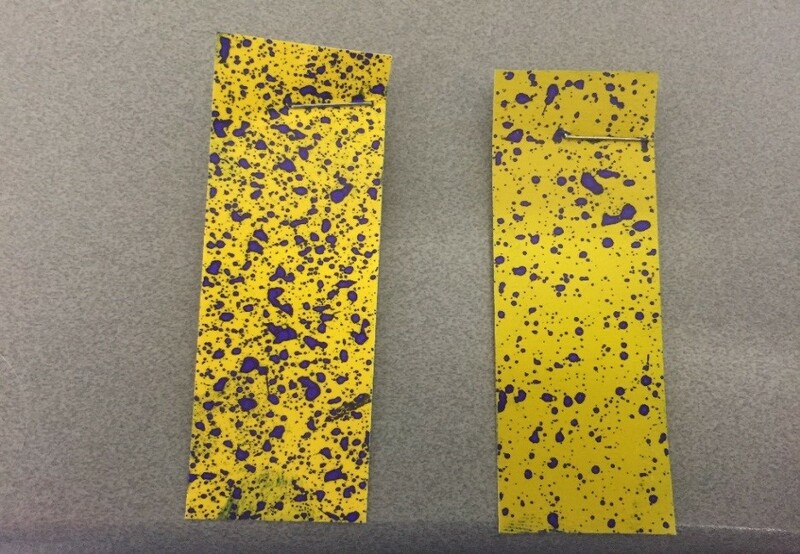 Figure 1 shows water sensitive paper comparing two spray rates, 100 and 50 L/ha using air induction nozzles giving coarse droplets. The higher water rate achieved far greater coverage. Figure 5. 100 L/ha of water on the left vs 50 L/ha of water on the right. Both very coarse droplets. Weather in the Northern Territory is generally marginal for spraying. It is important we understand how weather effects spray quality and how we can manage it. Wind causes physical drift of droplets. Avoid spraying when wind is blowing towards non-target crops or important environmental assets. Risk of drift can be reduced by using coarse droplets because larger, heavier droplets have greater velocity and are less susceptible to being blown off target. Spray when wind speed is between 3-20km/h and is not gusting (some products like 2-4, D label requires less than 15km/h). Never spray when there is little to no wind (less than 3km/h) as this can allow fine droplets to float upwards into an inversion layer (see below). If possible, measure wind speeds at boom height. Weeds are not likely to translocate product at high temperatures so avoid spraying in these conditions. In addition, high temperatures can cause volatile chemicals to vaporise and lift of the target (vapour drift). This can happen hours after the chemical has been applied. Chemical companies recommend spraying below 30oC. High temperature combined with low humidity can effect droplet survival due to evaporation. Use of coarser/larger droplets will decrease the effect of evaporation. Because of this relationship, understanding Delta T (or ΔT) is very important. Increased humidity can reduce droplet evaporation rate. The relationship between temperature and humidity is expressed by delta T, which is the measure of the difference between wet and dry bulb temperatures (delta is the mathematical term for difference, T for temperature). High delta T (high temperature/low humidity) causes droplet evaporation and can limit the product hitting the target. Low delta T (low temperature/high humidity) can enhance drift as fine droplets survive longer. The graph in figure 2 is a great tool to determine the right Delta T conditions for spraying. Delta T between 2 and 8 is ideal. 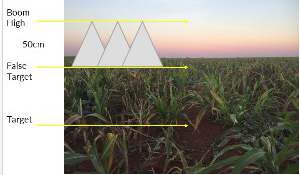 Figure 2: Selecting the right Delta T conditions for spraying. Source: Jorg Kitt, 2008. Spraywise Broadacre Application Handbook. A surface temperature inversion is commonly known as an inversion layer, and has the potential to cause chemical drift up to 30km from the area sprayed. Under normal conditions temperature decreases with altitude. In an inversion event, temperature increases with altitude. The cool air close to the ground doesn’t mix with the warm air and layers are formed. Fine droplets or vapour can be trapped in these layers and drift. This often happens when there is low wind, high daytime temperatures and low night temperatures. Inversion layers usually occur between early evening and early morning. Dust, smoke and fog can indicate an inversion layer. 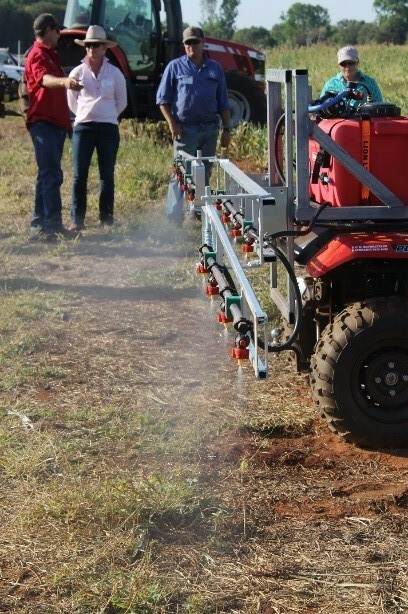 Weather conditions in the NT can be detrimental to achieving good spray outcomes. 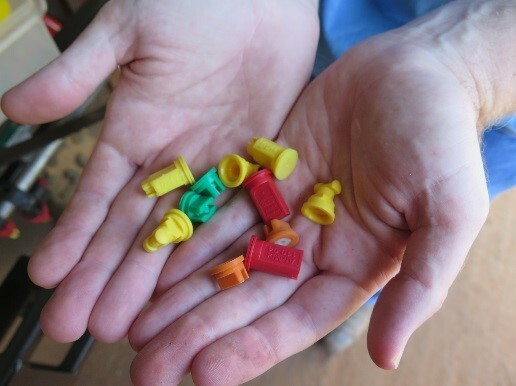 There are ways to maximise spray efficiency by spray rig setup and selecting appropriate nozzles. It is important to set a boom high enough for overlap of nozzle fans but not too high to increase drift. Figure 3 shows that 110 degree flat fan nozzles should be 50cm from the target. Grains Research and Development Corporation data suggests that raising a boom from 50cm to 75cm increases drift potential fourfold. This risk can be managed by using nozzles that deliver large droplets. This will also improve coverage as larger droplets will have greater velocity and will penetrate a crop canopy. Increasing speed reduces the time it takes to spray a paddock, which is beneficial when utilising positive weather conditions. Unfortunately, increasing speed can lead to wind shear and eddies, which creates increased fine droplets. Increased speed without increasing water rate can decrease coverage, particularly with a standing target. Increasing water rate is the easiest way to increase coverage. If coarse droplets are used for drift reduction, increasing water rate will reduce poor coverage associated with large droplets. Water rate can be increased without decreasing speed, provided the correct nozzle is used. 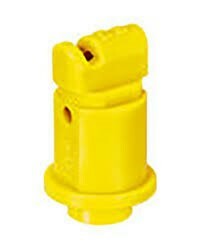 There are many different nozzles but for broadacre boom spraying, the main groups used are Conventional flat fan nozzles, pre-orifice flat fan nozzles and air induction nozzles. Characteristics of these nozzles can be seen in Table 1. Conventional flat fan nozzles produce droplets when liquid under pressure is forced through a small hole or orifice. 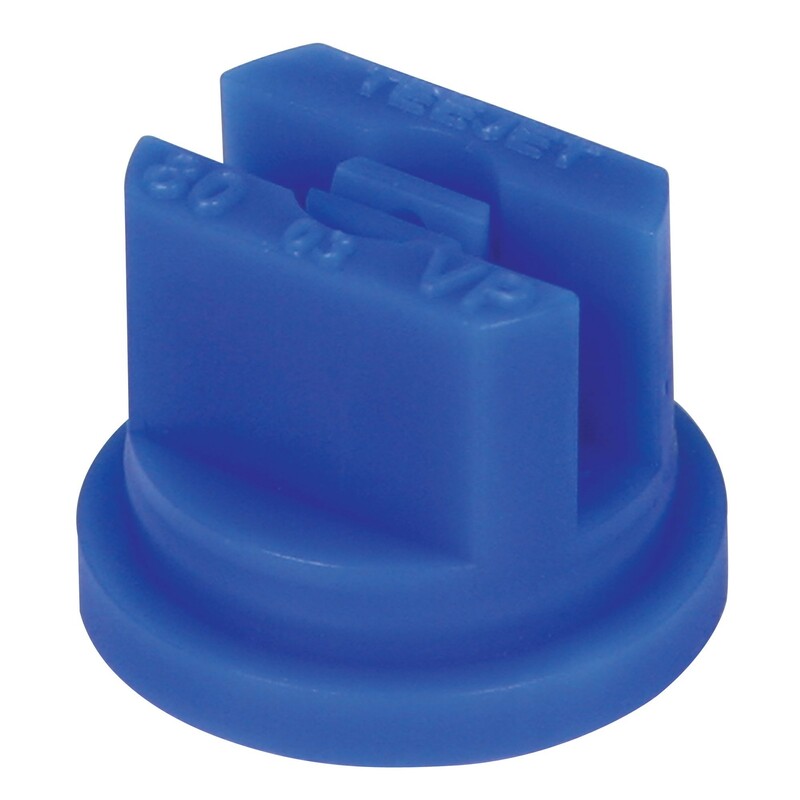 Pre-orifice nozzles control flow and restrict the amount of liquid which decreases internal pressure. This leads to larger droplets. 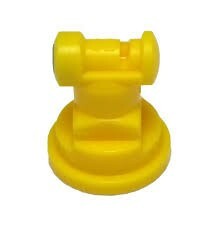 Air induction nozzles contain a venturi which draws air bubbles into the liquid stream. The droplets exiting the nozzle are generally coarse to very coarse and filled with air. This creates a cushioning effect when they hit the plant so they don’t bounce off, which can happen with large droplets from conventional nozzles. Colours of the nozzle represent its size of the nozzle. The larger the nozzle, the more water volume sprayed. All nozzle manufacturers have charts to identify their nozzles. A nozzle chart allows the user to pick the appropriate nozzle for the water rate, speed and pressure the want to use. 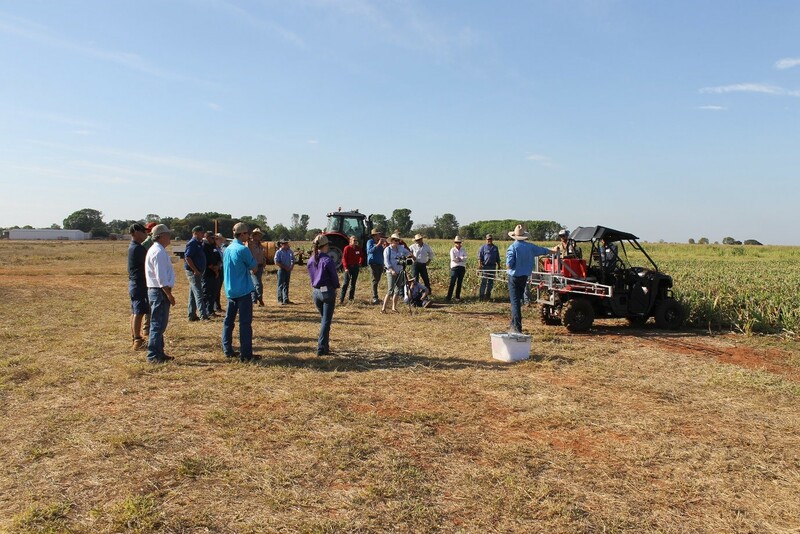 Department officers and NT Farmers identified the need for greater training in application technology and applied for funding from Federal Government’s National Landcare programme promoting sustainable agriculture. This funding was used to run training workshops at Douglas Daly, Katherine and Darwin. A YouTube video was also produced to demonstrate nozzle selection. Watch the video. SnapCard is an app that gives spray applicators the ability to assess the coverage they are achieving with their spray rig. Applicators can place water sensitive paper (available from rural retailers) on their target, be it a crop, weed or a grape leaf. They then spray the target and come back to collect the water sensitive paper. 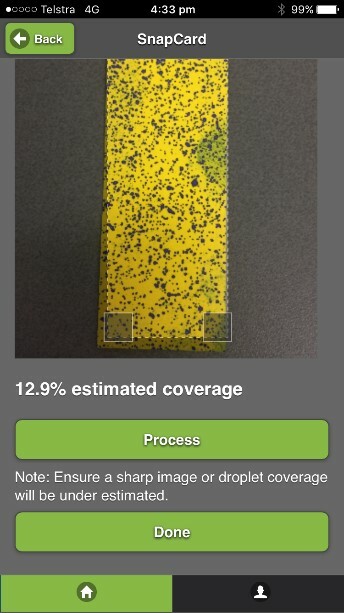 The applicator can then use the app to assess the percentage of coverage. The user can compare different sprayrig settings to assess what is giving the best results for their current environmental conditions. The app was developed by the Department of Agriculture and Food, Western Australia, and the University of WA’s (UWA) applied entomology program. This was supported by funding from the Council of Grain Grower Organisations and the GRDC. For more information go to the Grains Research and Development Corporation website.